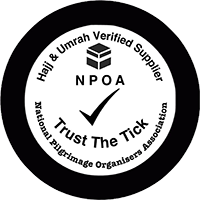 We would like to thank all our customers for choosing ILAL BARAKAH HAJ LTD for Hajj and Umrah services. We know from experience that finding the perfect Hajj or Umrah package, at an affordable price can be hard work. We promise to help you find a package tailored to your individual needs. 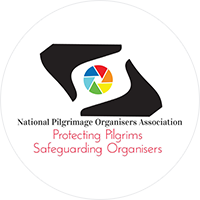 We are offering you a cost effective and ATOL protected services for Hajj and Umrah tours from UK market where you can trust our policy concerning on ATOL protection packages by ILAL BARAKAH HAJ LTD.